When IKEA launched the augmented reality (AR) Place app in September 2017, many journalists and AR practitioners, including Moonshot, responded enthusiastically. 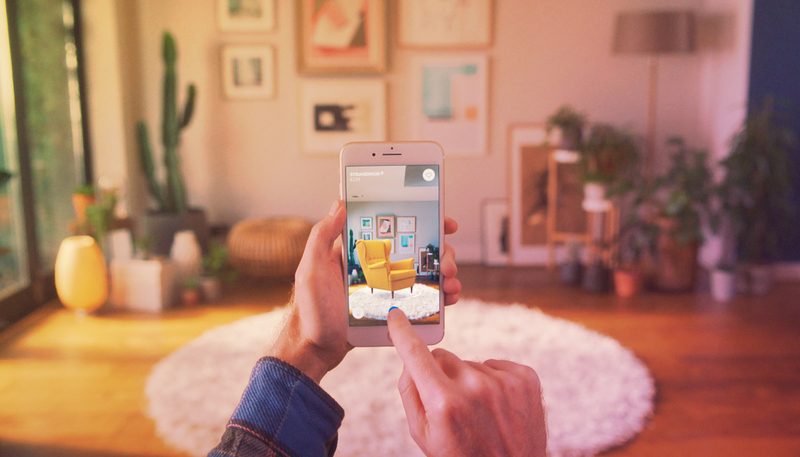 Here was an app that demonstrated AR’s potential to create lovable experiences by solving practical problems – in the case of Place, helping consumers try out furniture in their homes before buying it. Nine months later, it’s time to ask: How is IKEA Place doing? Usage: IKEA Place is the second-most popular free app built on Apple’s ARKit based on downloads. 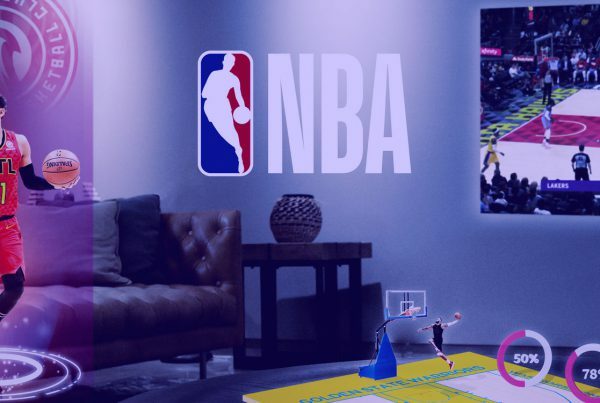 The app ranks ahead of many gaming apps, which is impressive given that easily the most popular AR apps built on ARKit are dedicated to playing games instead of solving practical problems. In addition, Place is the most popular free non-gaming app. The app has been favorably reviewed (a 4.7 rating out of 5.0 based on 525 reviews), but we don’t know how much the app is actually used. According to Robert Williams of Mobile Marketer, “It’s hard to imagine that Ikea Place will maintain its No. 2 position among free AR apps, if trends among other app categories are any guide. IKEA Place’s strong showing in the App Store is mostly an indication of the comparably small number of apps that have included AR features.” Even still, being the second most popular free app using ARKit says something, and creating a favorable impression with an influential company such as Apple is good for IKEA. Impact on the marketplace. IKEA Place made IKEA a first mover – and also a bellwether. Within months, other businesses have developed similar apps. For example, Sherwin-Williams recently enhanced its ColorSnap visualizer app with an AR feature that makes it possible for users to visualize different paint treatments in physical spaces. Lowe’s, an early adopter of AR, launched the View in Your Space app to visualize how its inventory of furniture looks in customers’ homes. No longer does IKEA Place stand alone. 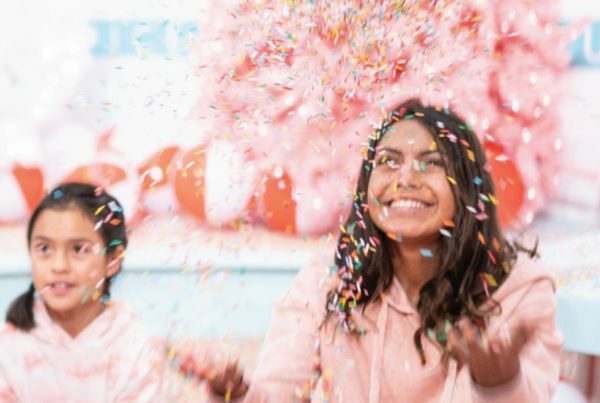 It’s being cited as one of many immersive reality experiences in retail. As Mobile Marketer notes, the emergence of other try-before-you-buy apps will challenge IKEA Place’s favorable position in Apple Store. Even though gaming is the most popular type of AR app, the marketplace is receptive to apps that solve practical problems. Retail AR apps can provide tremendous marketing value for a retailer. The jury is still out as to how AR apps contribute to metrics such as sales and customer satisfaction. 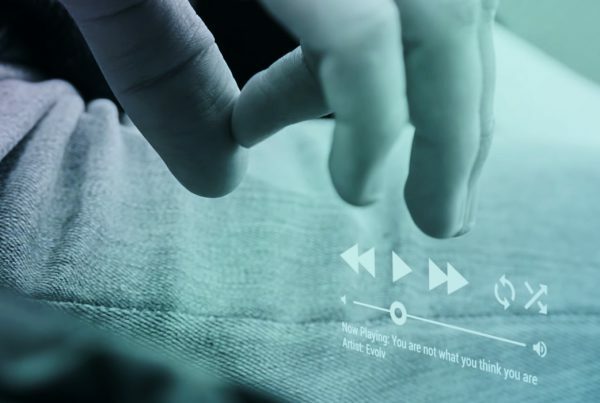 We’re still in the early stages of adopting immersive realities such as AR, virtual reality, and mixed reality in retail. To understand how immersive reality plays a role in your business, contact Moonshot and download our report, The Executive Guide to Immersive Reality.